Ajujaht opens its jubilee season! 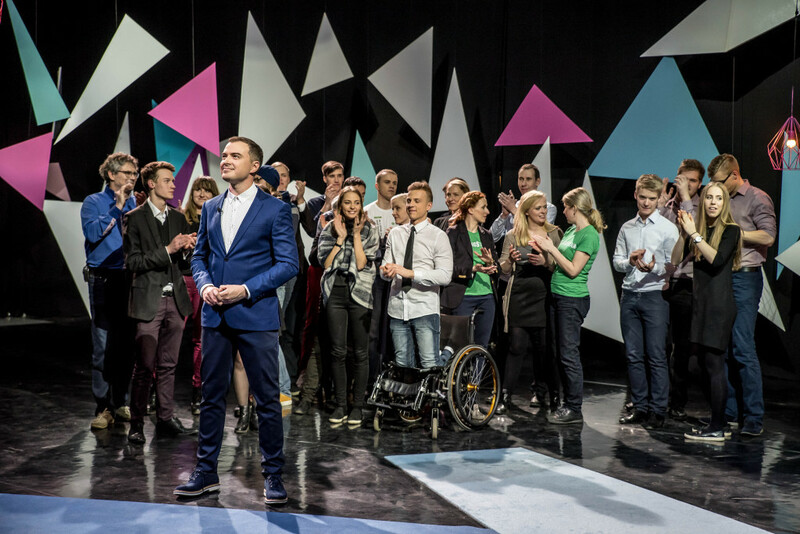 Estonian largest competition of business ideas Ajujaht opens its 10th season! The submission of ideas is open until October 23rd, 2016. The prize fund for the competition is 60,000 euros. Over the last nine seasons, more then 3,800 ideas have been submitted to the competition. The alumni of Ajujaht includes many well known businesses like Click & Grow, GoWorkaBit, Taxify, Feelingstream, Huntloc and Bikeep. The winner of Ajujaht’s last season, SprayPrinter has delivered its first working products to its first customers and the feedback has been positive. Enterprise Estonia, the initiator of Ajujaht is glad that so many Ajujaht alumni have succeeded in Estonia as well as internationally. Marion Raudsepp, the project manager of Enterprise Estonia said, that the prize money should not be the main goal when participating. “The workshops, mentoring and trainings are the greatest value for the participants. Capital without knowledge is not enough,” added Raudsepp. SEB bank has been the partner of Ajujaht since its birth and continues supporting the competition for the jubilee season as well as the next one. Mart Maasik, the head of SEB Business Innovation said that SEB bank has been investing into promoting entrepreneurial knowledge and skills already for 10 years. “Although we support Ajujaht financially, we also dedicate our time and competence to evaluate the ideas and mentor the participating teams,” said Maasik. In addition to Enterprise Estonia and SEB bank, the supporters of Ajujaht include Delfi, Estonian National Broadcast (ERR), Nasdaq, Tehnopol, the City of Pärnu, the City of Tartu, the City of Tallinn, Võru County, National Foundation of Civil Society, Ülemiste City, Tartu Centre for Creative Industries, and Levira. For more information regarding the submission of business ideas click here and follow us on Facebook.